between August 8, 2012 and January 14, 2018. This helps protect our copyright. 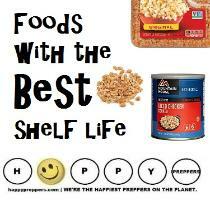 Looking for foods with the best shelf life for your survival food? absorber. 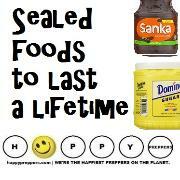 There is so much to know about the shelf life of foods. properly. 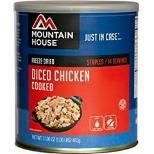 Freeze dried food in #10 cans can last 25-30 years! factor. Here's a list of food for your bugout bag. #1: Shelf-stable food: White rice. brand with a variety is RiceSelect. 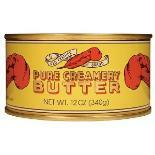 not have a long shelf life because of its oil content. #2: Shelf-stable food: Dried Beans. make it to #2 on the list of foods with the best shelf life). 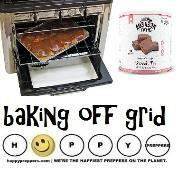 cookies, making them ideally versatile and useful to preppers. 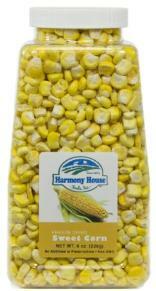 #3: Shelf-stable food: Dried corn and popcorn. farmers to grow." There you have it: popcorn is non-GMO! 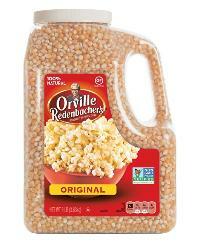 you know you can turn popcorn into cornmeal? #4: Shelf-stable food: Dried and freeze-dried meats. protein in the smallest possible space. meats like Salami, which can have a long shelf life as well. #5: Shelf-stable food: Legumes (lentils and peas). perishable, unlike Italian semolina pasta. why it's such a durable food (and credit given to the Italians)! 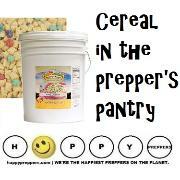 Now's the time to stockpile pasta in the prepper's pantry! 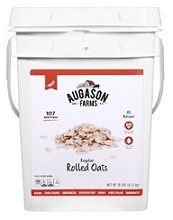 brand of raisins. The pioneers dried apples. 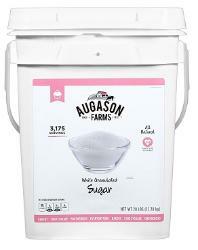 #9: Shelf Stable food: Cane sugar. 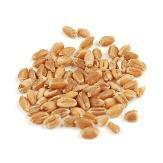 #10: Shelf-stable food: Wheat berries. pasta and so much more. 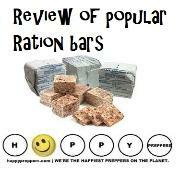 Want to know more shelf stable foods? Here's the complete list of 37 foods to stockpile before crisis. be edible, the manufacturer does not guarantee quality. such cases, botulism may set in. 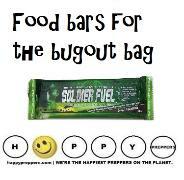 include everything a solider needs to eat (no chef required). 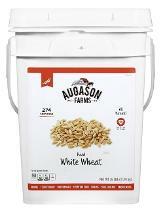 variety in your food storage. increase the shelf life of your favorite foods. 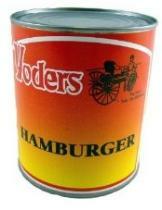 roast them, the way pioneers did. Read coffee for survival. reasons! A long shelf life among them. content keeps your extract freshforever! Vinegar. Discover the many reasons preppers stock vinegar. 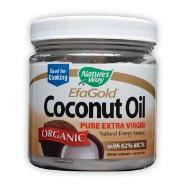 health benefits of coconut oil is a prepper favorite! Here are some considerations and tips for long term food storage. Plan on variety, but don't get too creative. 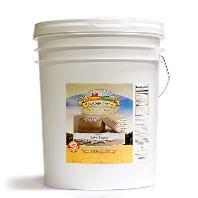 Farms is one of our favorite freeze dried food manufacturers. Try their bucket of potatoes and pancakes! 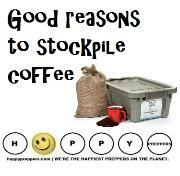 also come in #10 cans so you can store them in your pantry. require more sustenance. 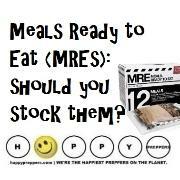 Meals Ready to Eat (MREs) for U.S.
think the same of foods you buy. man who's spent a hardworking afternoon fighting zombies. deceiving about how much food product you're getting. year shelf life. See our section on long term grain storage. #1: Decoding food dates (Julian dates). date in the case of a recall." Extension can help you with decoding food product dates. hydration process is not as forgiving as freeze dried foods. original state after returning the water content. 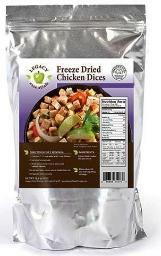 knowledge between freeze dried and dehydrated foods. living things need these components in small quantities. development in preventing brain damage (mental retardation). 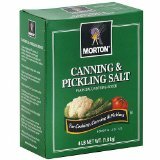 salt products, for example, Morton® Tender Quick® Mix. vegetables grown in iodine rich soils, doesn't require iodized salt. 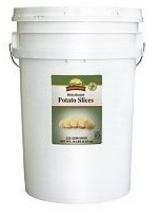 bags, which you then place into five or six gallon buckets. Want to know more about the shelf life of foods? 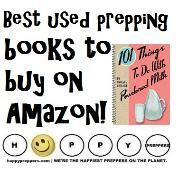 planning for a disaster or catastrophe. 25 years. Source: Science of Twinkies by NPR. long voyages at sea. Argh, yes, the pirates ate them. crackers to rid the hard tack from the worms before eating. 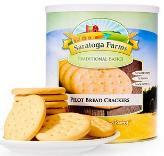 Today you can buy pilot crackers and not need to worry. Beef jerky. Make beef jerky at home. expiration dates. Even Crisco has an expiration date! 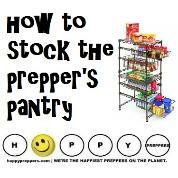 Get started with your emergency food storage plan right away! 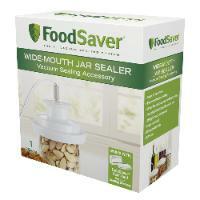 more variety to your food storage. Learn how and why you will want to make ricewater. 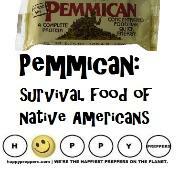 Ancient prepper foods with a long shelf life. 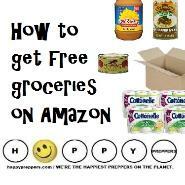 Foods preppers stockpile for survival. Best survival foods to stock in the refrigerator. Best grocery store foods you can stockpile for years. Should you cook foods in aluminum?